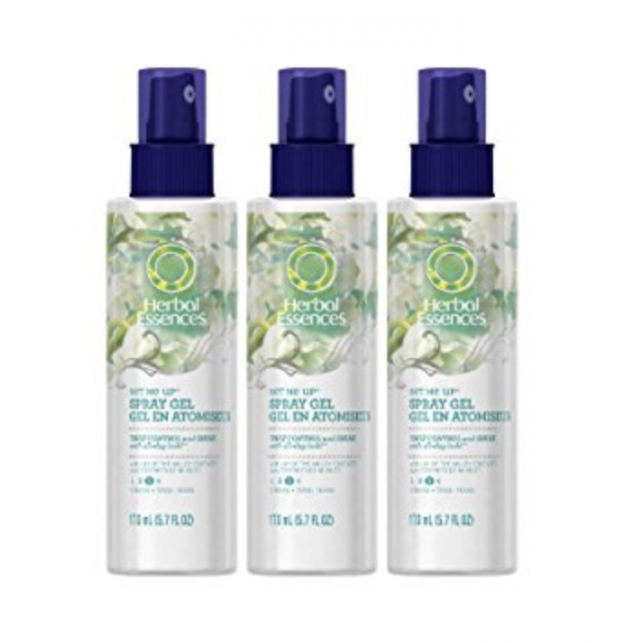 Amazon.com: Herbal Essences Set Me Up Spray Hair Gel for just $0.97 each! This popular deal is back! If you missed it last time, here’s your second chance! Amazon has this 3-pack of Herbal Essences Set Me Up Spray Hair Gel for just $2.91 when you clip the $6 e-coupon. That’s like paying just $0.97 per bottle — which is a fantastic price for this brand! « Get Mini Inspos Watercolour Prints for only $1.99!